Wichita, KS — Damon Schimming brings almost 30 years of industry experience to VisionPoint Advisory Group. In March, Damon teamed up with Managing Director Andy Merchant to provide his existing clients with a collaborative team experience aimed to positively impact their financial success and efficiency. A holistic planning process through the WealthBridge FORMula. A larger dedicated service team. Business exit and succession planning. 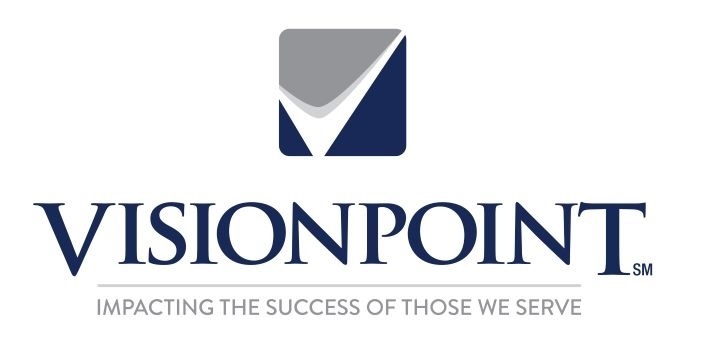 VisionPoint Advisors, founded in 1982, is an independent Registered Investment Advisor and financial services company with 35 advisors in 4 states and with 5 management offices located in Dallas Texas, Sioux Falls South Dakota, Watertown South Dakota, Wichita Kansas and West Des Moines Iowa. The company has been affiliated with LPL Financial since 2013.
list of Top Women Advisors. well as bringing excellence to the profession. American Retirement Association, and Editor-in-Chief of NAPA-Net. The National Association of Plan Advisors was created by and for retirement plan advisors.